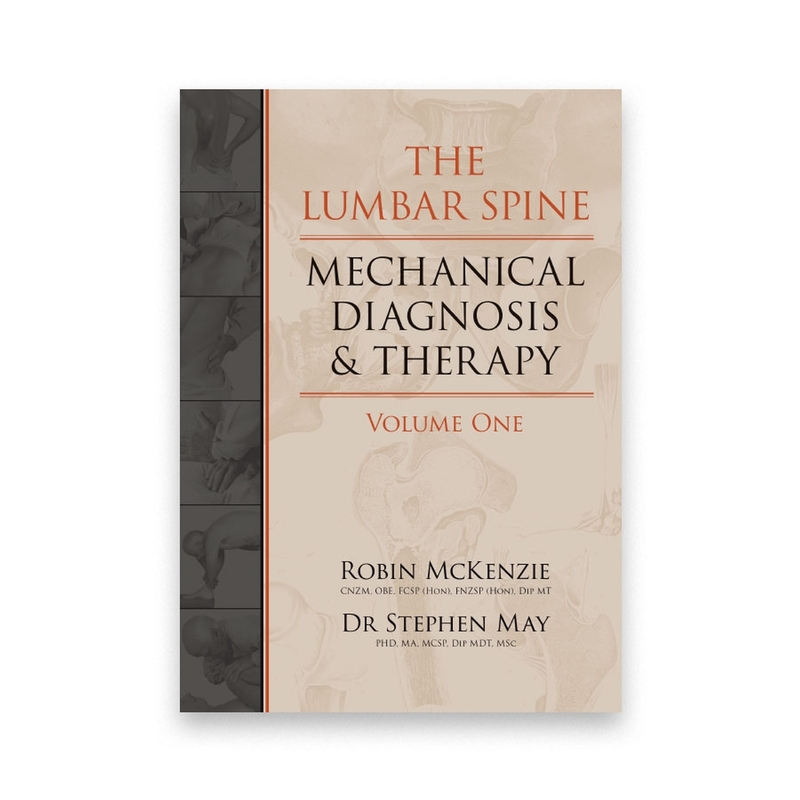 Diagnose low back pain and design patient lumbar spine therapy protocols using the McKenzie Method® of Mechanical Diagnosis & Therapy®. Also includes the full compendium of study that has been published since 1981 pertaining to the lumbar intervertebral disc and the McKenzie system. Written by Robin McKenzie and Dr. Stephen May. Illustrated. Softcover, 728 pages.